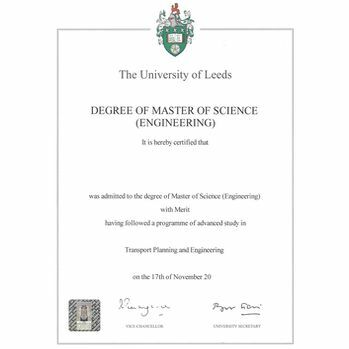 Having worked hard to earn your degree you may be offered a job to work in a country outside of the UK. 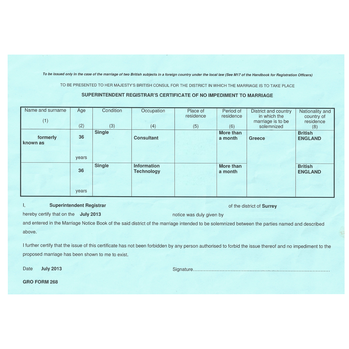 Employers and visa departments will probably ask for you to get an apostille on your degree certificate. 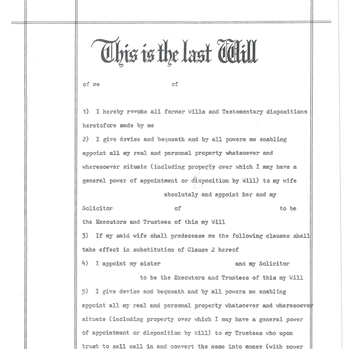 Legalising degree certificates and other qualifications with an apostille is becoming more popular. 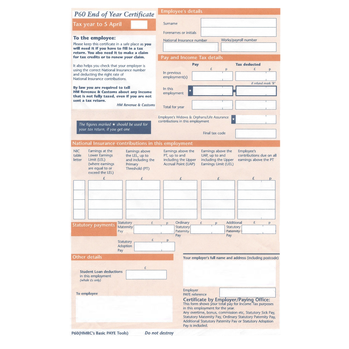 We are pleased to assist hundreds of people every year with their important certificates. 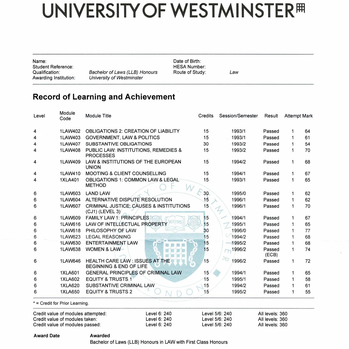 For only £66 we arrange for your degree certificate to be issued with the apostille. 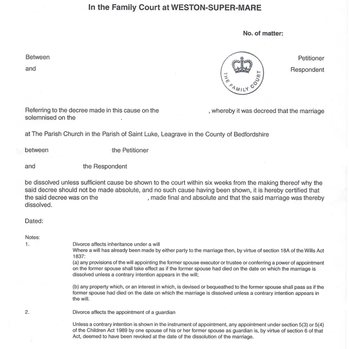 The apostille is often required on several documents when UK citizens plan to marry outside of the UK. 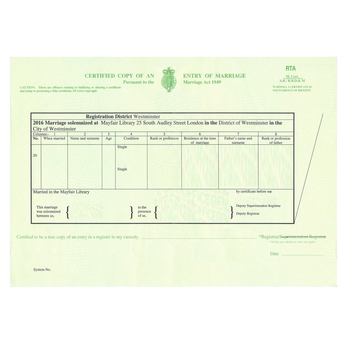 One of the most common documents we legalise for overseas marriages is the certificate of no impediment (CNI). 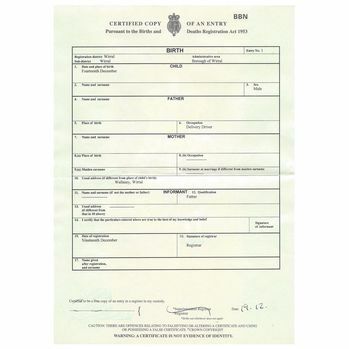 This is an official government issued certificate used as evidence that there is no objection to your proposed marriage. 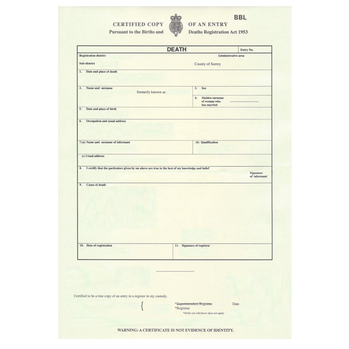 For only £54 we arrange for your CNI to be issued with the apostille. 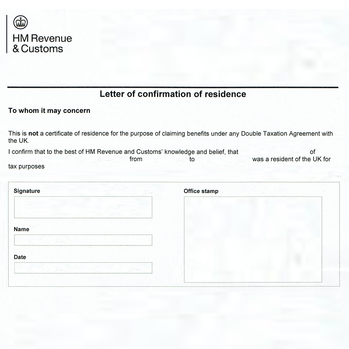 Certificates of No Impediment have the apostille issued directly on the original document to verify the signature of the issuing registrar. We are unable to process certified copies.